Our Super Truck Showroom is home to 2 trucks on display: The Mother Road and The Limelight. 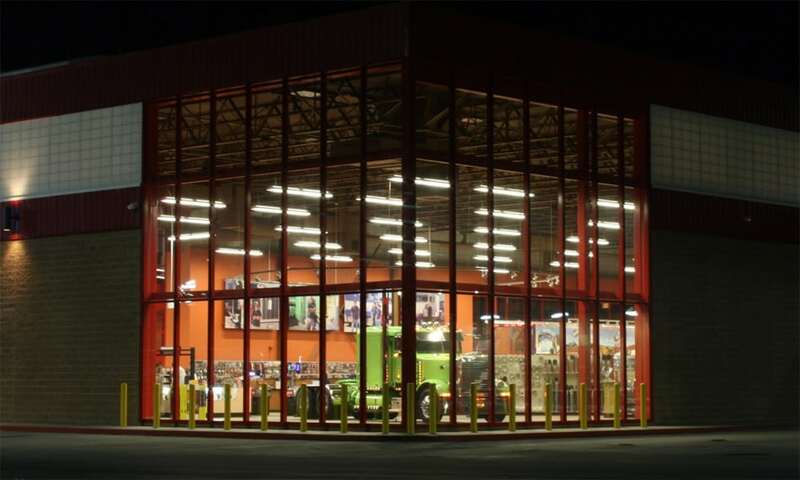 The Super Truck Showroom is filled from wall-to-wall with chrome and trucking accessories, books and DVDs. We also feature our Verizon Store here as well.